How Far is Axis Spring Wood? Located in JP Nagar Phase 7, Bangalore, Spring wood is a premium housing project launched by Axis Concept. 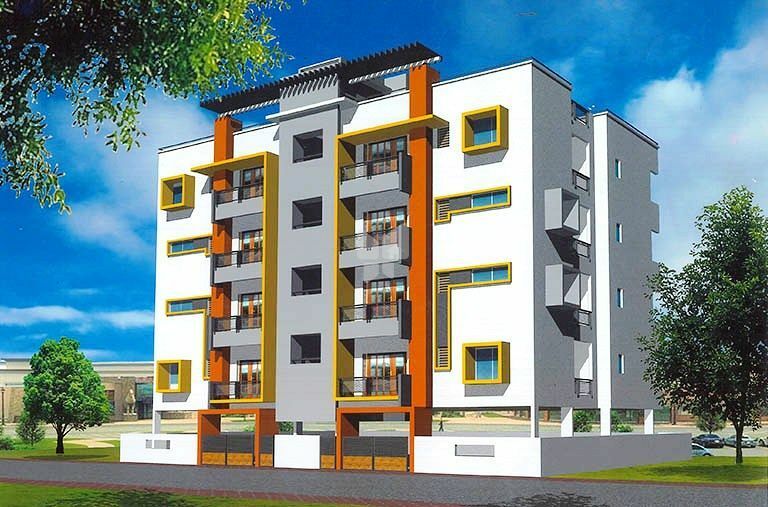 The project offers Apartment in 2, 3 BHK configurations ranging from 900 sqft to 1500 sqft. These units in Bannerghatta Road, are available at an attractive price points and will be available to buyers . The project is Completed property and possession is scheduled by possession on Jun 12. These units offer natural ventilation and convenient location, and boasts many luxurious amenities, such as children's play area, 24x7 security services, landscaped gardens, etc.